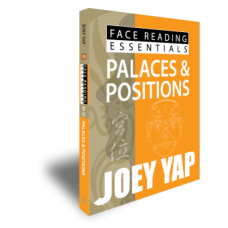 Face Shapes are unique, and yet at the same time it tends to be one of the most overlooked aspects of Face Reading. 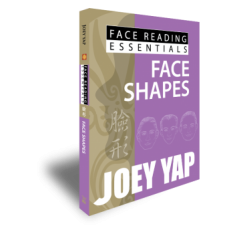 Face Shapes can be classified into Elements, Ten Characters and unique formations. Discover what your face shapes tell you. 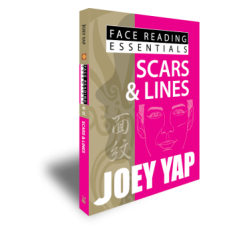 Uncommon face shapes, like Volcano Face and Bucket Face, and their hidden meanings. An interesting study of how certain shapes resemble Chinese character. Whether it is a Camel Shape or a Turtle Shape, deciphering these shapes can reveal fascinating things about yourself.